There are two different perspectives of wins and losses that I’d like to discuss. One is the fairly typical win/loss review that should be conducted with every major opportunity–particularly for every major loss. The other is a broader view of wins and losses–looking at overall trends and patterns across the broad number of opportunities. Was this the right opportunity for us to compete in? Was in in our sweet spot? Were we working with the right people in the customer? Were we covering everyone appropriately, did we understand their decision making process? Did we understand what they were trying to achieve? Did we understand their goals? Did we understand the business impacts of the problems they were trying to address? Was our solution responsive to their needs? Did the customer tell us that? Did the customer believe we really could solve their problem? Where did the customer feel we were superior? Where did the customer feel we were inferior or deficient? Did we understand the alternatives the customer was considering? Did we reposition ourselves effectively? Did the competition do a better job? Did we have a differentiated and superior value proposition that was meaningful to the customer and that they bought? Were we deficient in any areas? Were we differentiated from the customer’s point of view? Did we have a justified solution that met or exceeded all the customer objectives, and did we demonstrate the business case to the customer’s satisfaction? What would we have changed about our approach? What might we have done better? Ideally, particuarly for losses, we will interview the customer to understand the decision they made, and what we might have done differently. These reviews are great learning vehicles–for sales people individually and for our organization. We learn how we can continue to improve–both in how we sell, but our products and services. What’s our win rate overall? Is it consistent, is it improving? What’s our average transaction value–both for all the deals we compete in, but also for the deals we win? Can we see trends, is there a difference between the average value for the deals we win and the deals we compete for? Are we good at winning the small deals but we can’t win the big deals? A similar analysis around sales cycle time is good. Do we tend to win more with certain types of customers or certain types of solutions or products? Do certain teams seem to win more than others? What’s the volume of deals that we compete for look like? Is it appropriate to support our goals, do we see any trends? 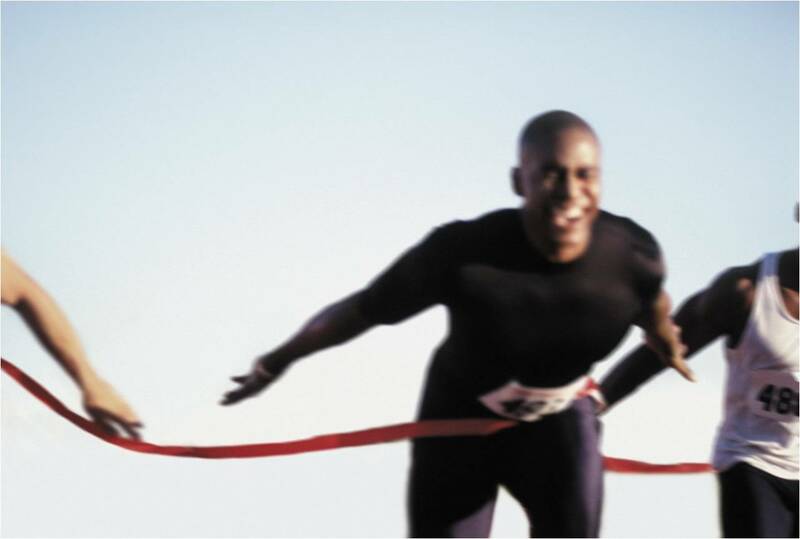 Are there certain competitors that we have greater difficulty in competing with? Do we see trends in the reasons for winning or losing? Do we have difficulties in certain parts of the sales process? Are there certain things we do in the sales process that cause us to win more often? Are there things we are skipping that cause us to lose more often? Win/Loss review have to focus on learning and improvement. We can gain a lot–as individual, teams, and organizations to learn where we do well, where we do poorly, and how we can improve. Understanding at both a micro–deal by deal, and macro level—overall patterns and trends, can give us great insight and improve our ability to compete. Too many organizations conduct win loss reviews for the wrong reason—to assign blame. We learn nothing from this. We lose the chance to improve. Focusing on blame is a waste of time and resource. Are you looking at your wins and losses from both a micro and macro point of view? Thanks for the great reference Jack! It was great to see the attention you paid to win-loss debriefs. I believe they offer an opportunity for the sales organization and the salesperson to improve and can make a difference in winning the next deal. While it is important for the sales team to analyze the deal, and it is equally and in many ways much more informative to debrief with the client. Of course the salesperson involved gets feedback from the client. But because clients can feel empathy as they deliver the bad news and the salesperson feels disappointment, the feedback from the client often is toned down. So much can be gained from the win-loss debrief when the sales manager or a colleague who was not directly involved in the opportunity calls the client also and asks for specific feedback and probes the quality of the recommendation, salesperson/team performance, competitor’s advantage and so on. Most clients are very frank and very helpful. I couldn’t agree with you more about having someone with some “distance” analyzing deals. If we are too close to the dea, it’s difficult to be objective, really understanding what’s happened. It’s important to look at wins and losses deal by deal, learning what we can from them. But it’s also important to step back, looking at general patterns on wins and losses–often we see things that we would never see in a deal by deal analysis. As an example, I’m working with a very talented group right now, but in the course of looking at performance, I took a step back, looking at performance from a distance. We discovered they had a real problem in a certain category of deals–they’d been blind to it, because they were looking deal by deal. As soon as we identified an issue with this category of deals, we were able to understand why and drive a fix that created profound improvements in performance. So it’s critical to really look at things from several perspectives–always leveraging the learning to improve performance of the individuals and team.